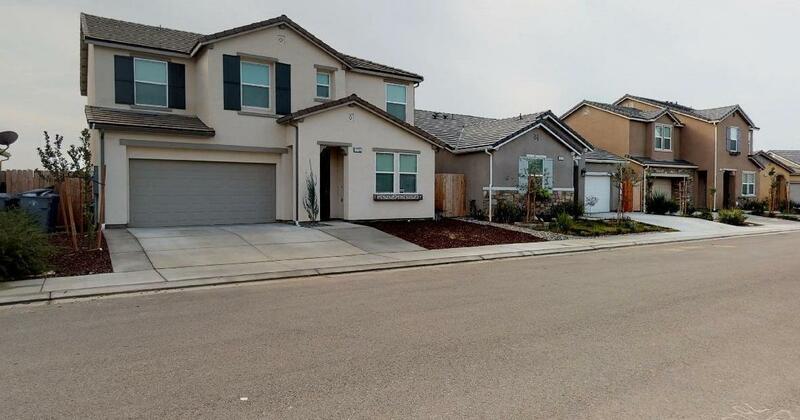 This 1 1/2 year old Wathen Castanos home in the Tilia Community is a must see. 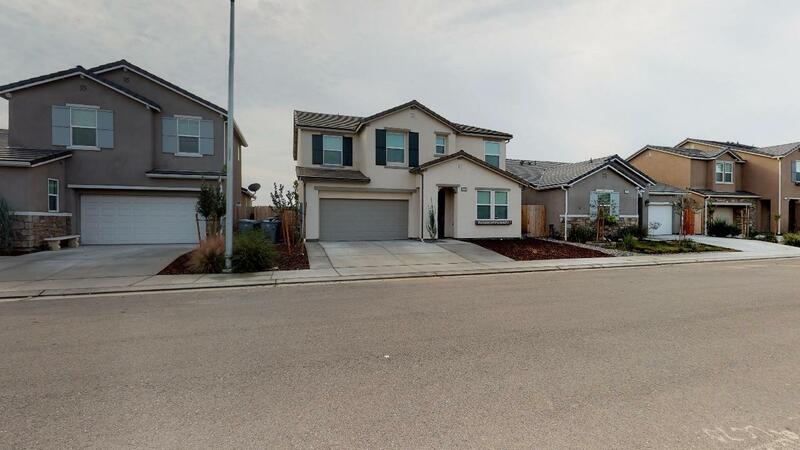 The popular Emerson plan features 4 bedrooms and 3 baths with a separate bedroom and bathroom downstairs which makes this a perfect guest room or in law set up. Beautiful 36 tall dark wood cabinetry adorns the kitchen. 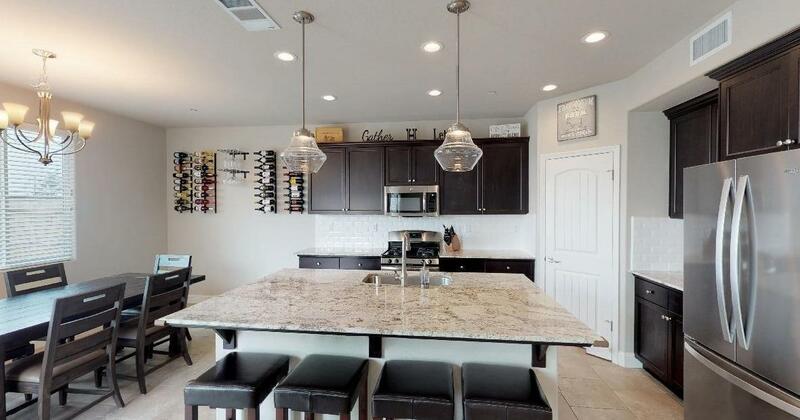 The kitchen comes equipped with a very large island with plenty of seating, stainless appliances ,large pantry, and beautiful White Springs granite on the counter tops. The beveled subway tile back splash is so crisp and clean. The kitchen is open to the great room which makes entertaining a breeze. The 18x18 inch designer floor tile is throughout the great room, entry, dining, and kitchen. 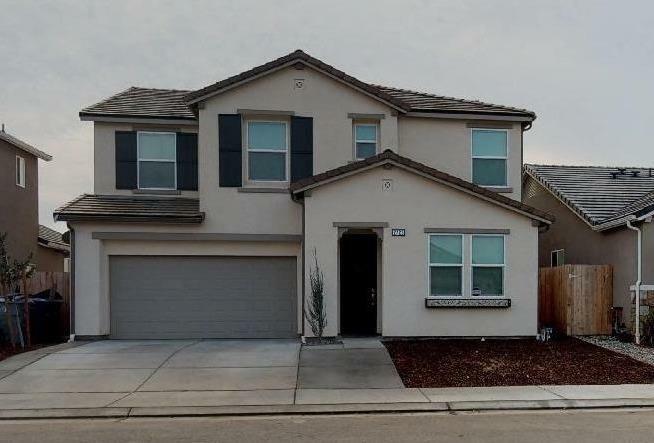 There are 3 bedrooms on the upper level plus an additional loft area which is a great space for the kids or a quiet retreat. Tall baseboards, designer wood stained handrails,and ceiling fans in all of the rooms is sure to please. The large backyard has endless possibilities. Listing provided courtesy of Barbara Pierpont of Wcp Realty Group, Inc..